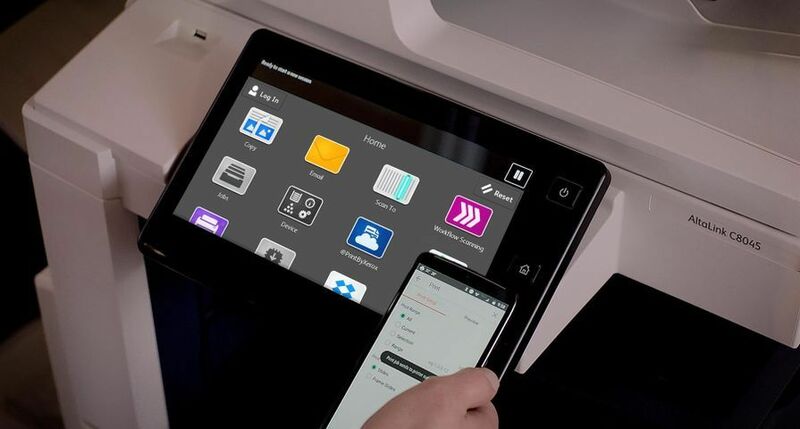 UXBRIDGE -- Xerox is expanding its ProfitAccelerator™ Digital Business Resources Collection with three programmes to help print providers sell digital printing services, simplify workflow to increase productivity and cost savings, and participate in the high-value digital book printing business. 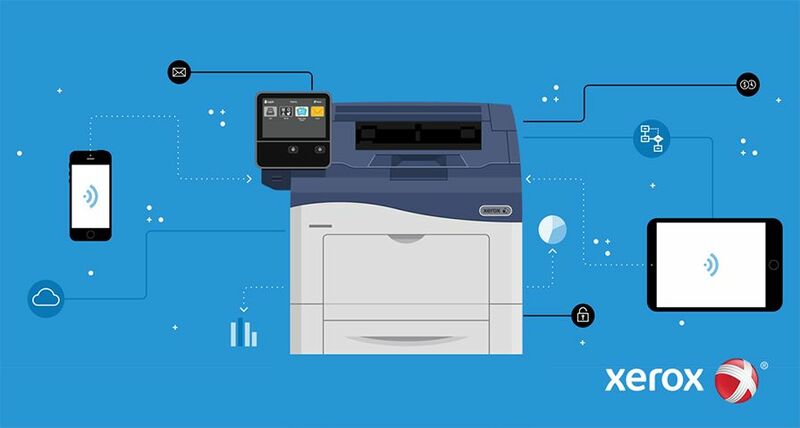 "Xerox began helping customers maximise and justify their digital technology investments long before it became popular to do so," said Jim Hamilton, director, On Demand Printing and Publishing Consulting Service at InfoTrends, a leading industry research firm. "They understand that expanding the market requires more than just selling the product; they must boost the ability of print providers to grow digital volume, be more efficient and better market themselves as service providers." 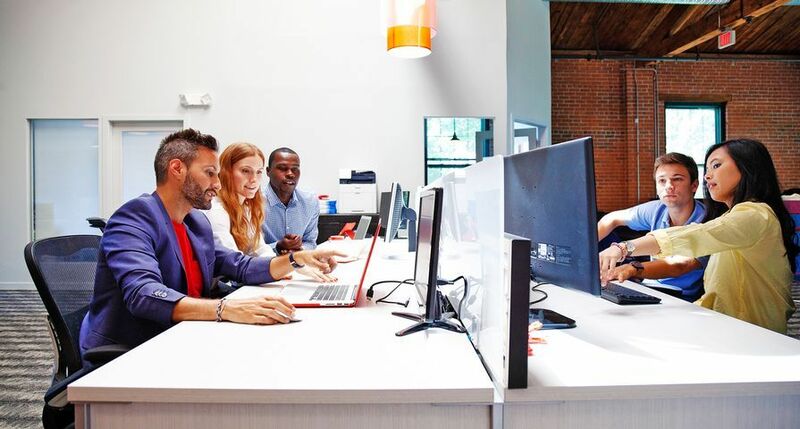 Xerox's ProfitAccelerator portfolio - the graphic communications industry's most extensive collection with more than 60 business and market development tools and resources - has been developed entirely on customer feedback. 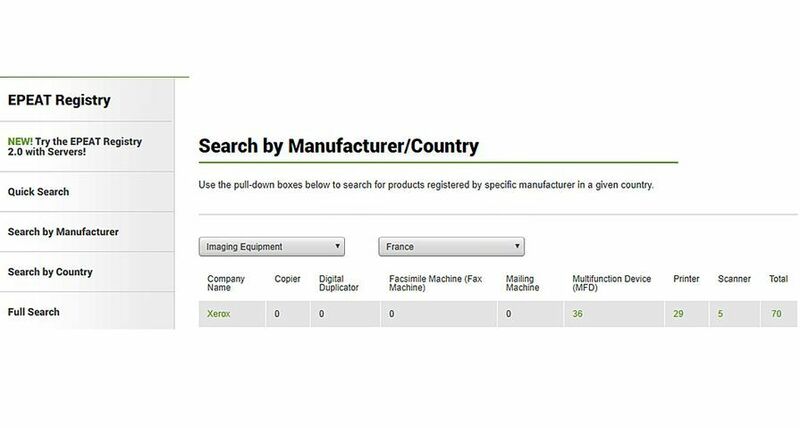 Xerox has customised some of these tools specifically for the European market. From the third quarter of 2007 Xerox will make a number of these tools available in French, Italian, German and Spanish. The three new programmes are: financial modelling software incorporating workflow benefits, a five-part course that teaches how to sell digital printing, and a kit for newcomers to enter the digital book printing market. 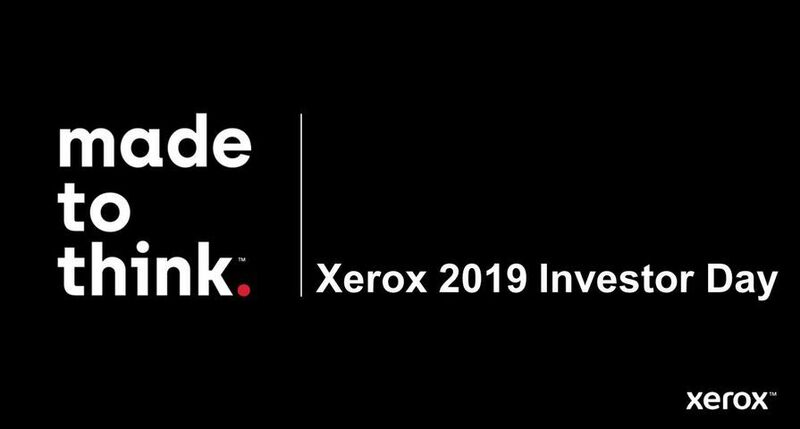 Xerox has enhanced its ProfitQuick financial modelling programme so that print providers can analyse their entire workflow from job administration through fulfilment and distribution, accounting for how automating workflow impacts costs and time. Earlier versions focused strictly on the impact of hardware investments. The ProfitQuick software can be used to develop a customised profit and cash-flow analysis for production printing environments - from graphic arts to publishing to transactional. 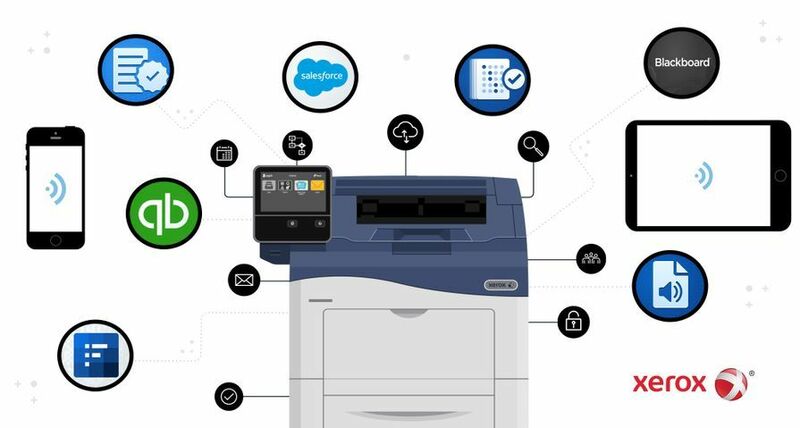 It can also be used to produce easy-to-understand reports with intuitive before-and-after process flow charts and graphs that outline the impact digital workflow and print solutions can have on a print provider's bottom line. ProfitQuick will help print professionals verify which print jobs are most profitable for graphic arts environments and which provide the most cost savings for in-plant print shops. Print executives can now readily create cost-and-profit comparisons for offset, digital and integrated printing environments and workflows, making it easy to forecast business growth. Selling Digital Printing, a five-module, audio training course, provides commercial print owners and sales managers with the tools their digital printing sales people need to effectively market new services to their clients. The Selling Digital Printing training course focuses on five key areas that successful digital sales people need to be familiar with to get a "fast start" in their territory. Modules cover organising the sales territory, prospecting for new customers, making the initial call, getting appointments and handling customer concerns. Developed and produced by a team of successful sales management leaders and training designers from within the graphic communications industry, the training sessions - 20 to 30 minutes each - discuss key digital printing skills such as print on-demand, inventory management and variable-data printing. The sessions are available on portable, mini audio books that are preloaded with the training. 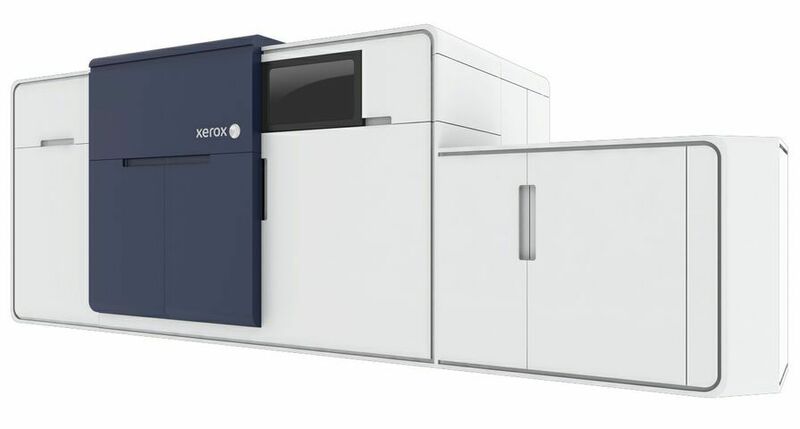 Xerox's uPublisher™ Digital Books Development Kit delivers the knowledge and skills to develop and build digital book publishing offerings and capitalise on the market's growing revenue-generating opportunities. The kit is available for all Xerox digital printing systems. According to an INTERQUEST study, the books-on-demand market is expected to grow from approximately 20 billion book pages in 2006 to approximately 38 billion book pages by 2009, fuelled largely by the increasing demand for small-volume, rare and self-published books. The Best Little Book of Big Book Ideas, an easy-to-read manual that provides a concise overview of the book market and its myriad digital opportunities. It includes specific information on how to build a digital books sales force, how to sell digital printing in the publishing market, and more. The Best Little Book of Big Book Hints and Tips for the more experienced digital book publisher. It offers brief summaries about digital book printing basics, along with helpful hints and tips about designing, printing and finishing digital books. A PowerPoint presentation to help print providers tell and sell the "digital book story" to customers and prospects. Source files for both books so printing professionals can practice and demonstrate their book printing capabilities. 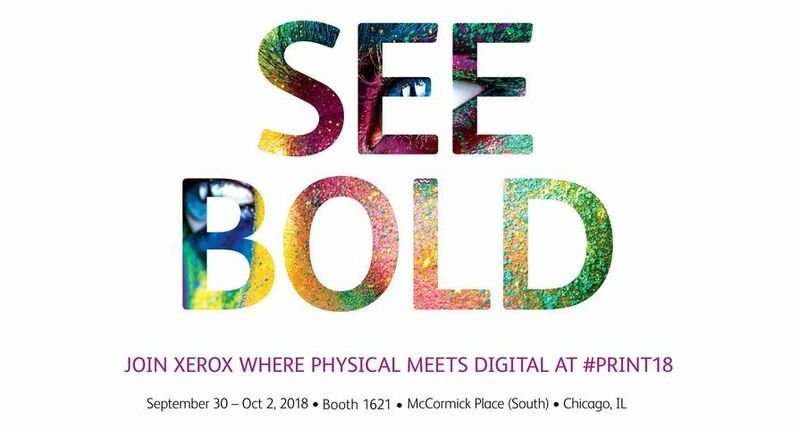 The uPublisher Digital Books Development Kit and ProfitAccelerator Selling Digital Printing are immediately available worldwide through Xerox sales representatives. 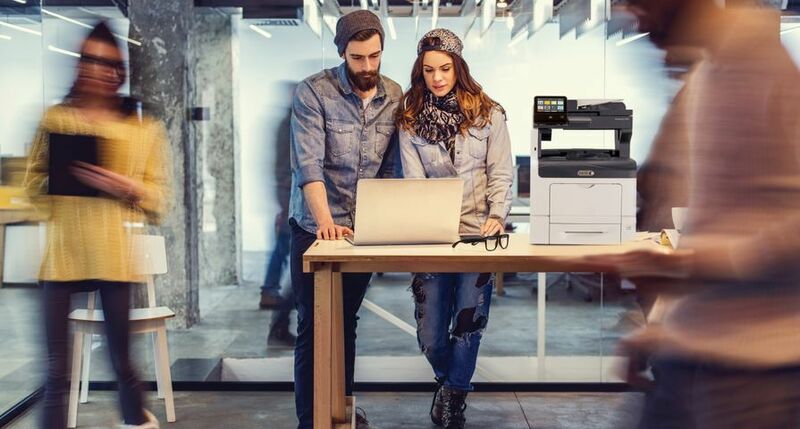 Print companies can also buy the full Xerox ProfitAccelerator Digital Business Resources kit by calling Katie Wilson at Xerox on 01895 251133.